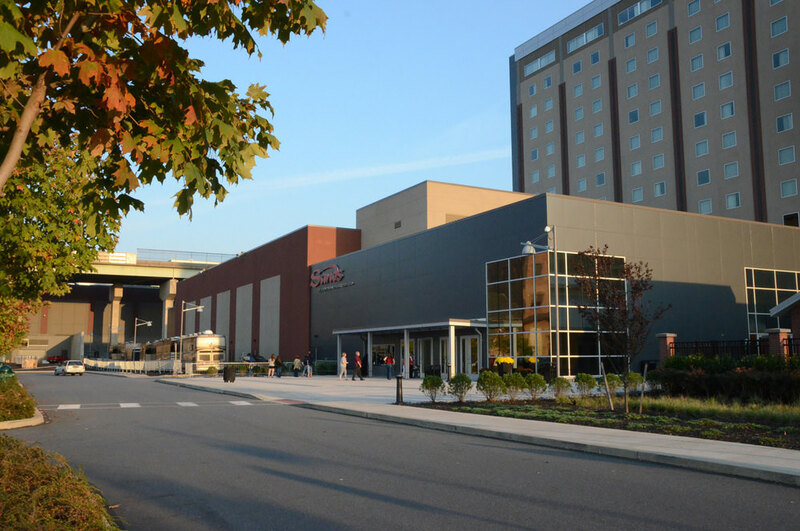 The Sands Bethlehem Event Center revitalizes the Bethlehem Steel property in yet another fashion: Entertainment. 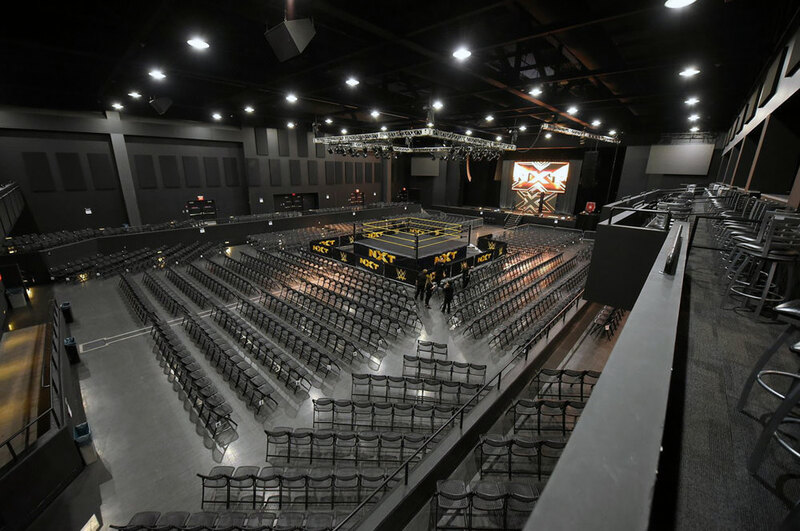 The luxury entertainment venue has reinvented the live entertainment concept by offering A-list artist performances, comedians, internationally-recognized DJ’s, boxing, MMA, wrestling, trade shows, conferences, speaking engagements, and private functions. 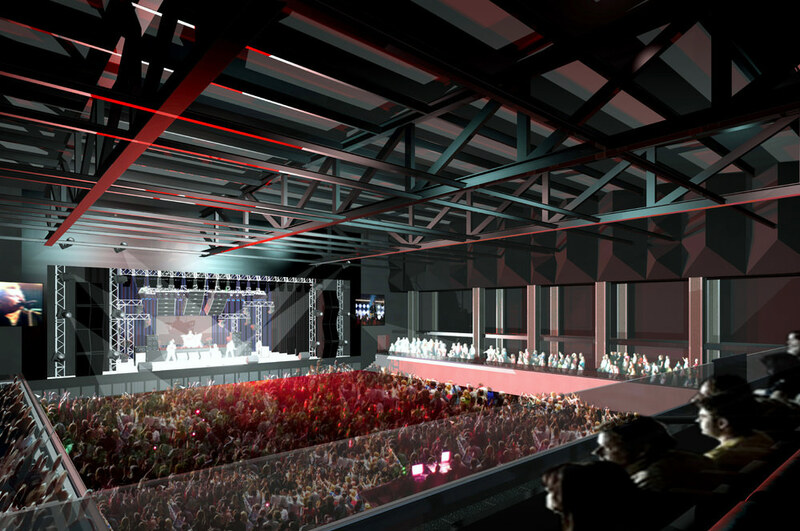 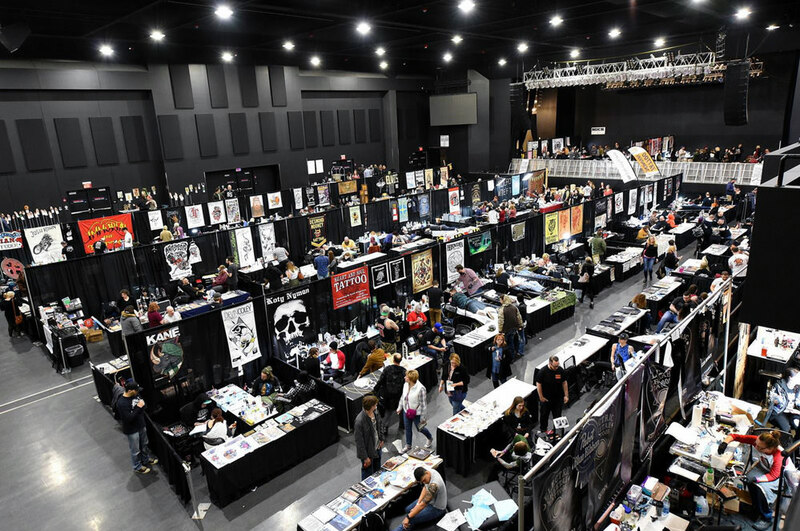 The 50,000 square foot venue boasts more than just size and luxury. 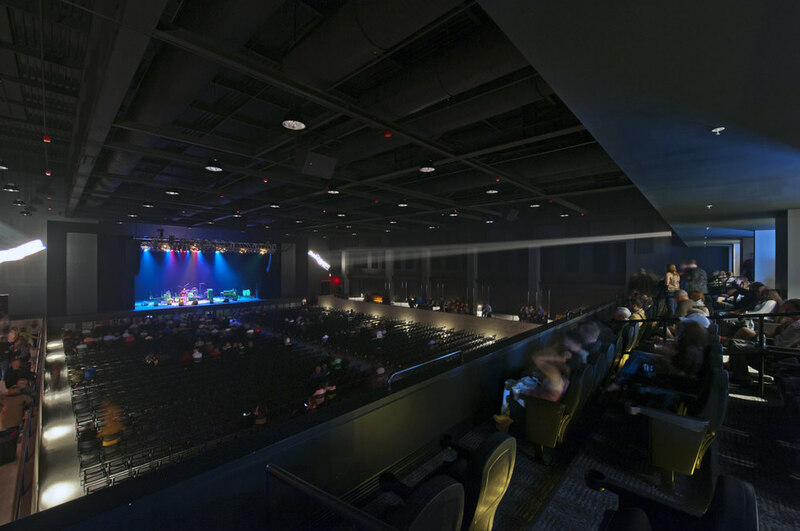 The view is unbeatable. 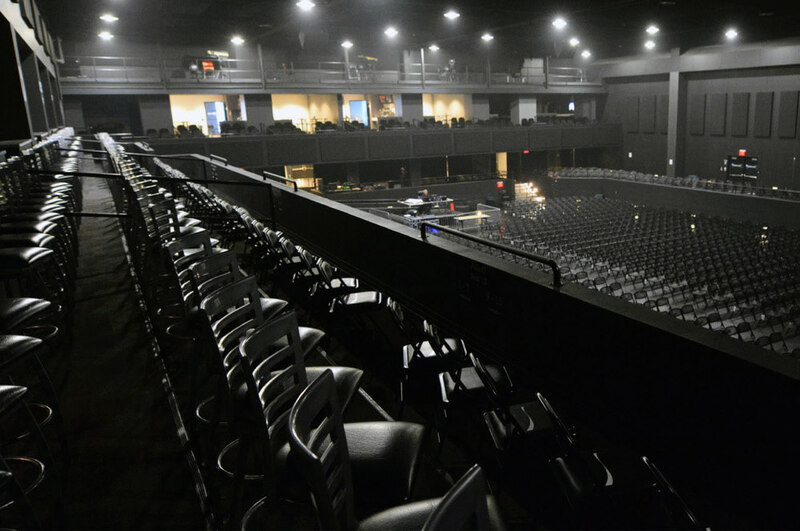 At 137 feet at the furthest point, there is no such thing as a bad seat in the house. 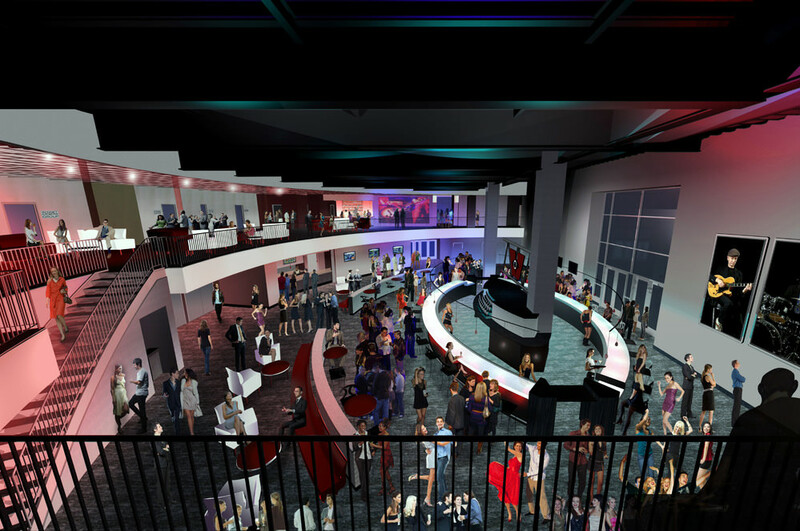 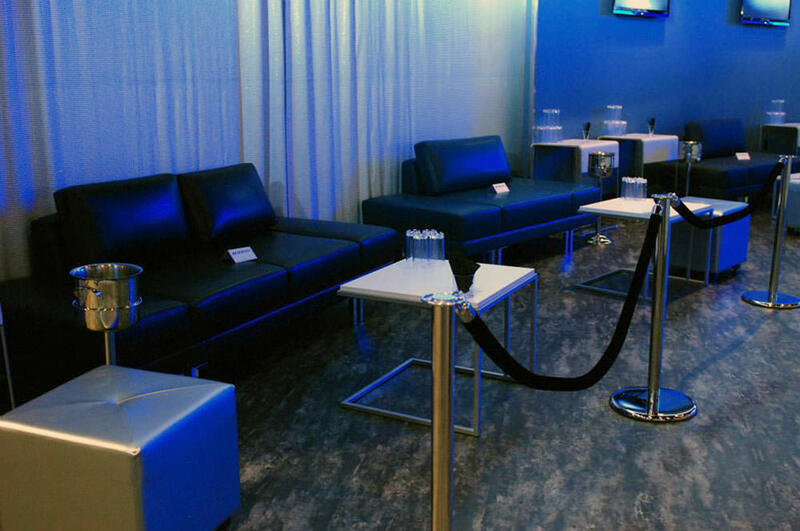 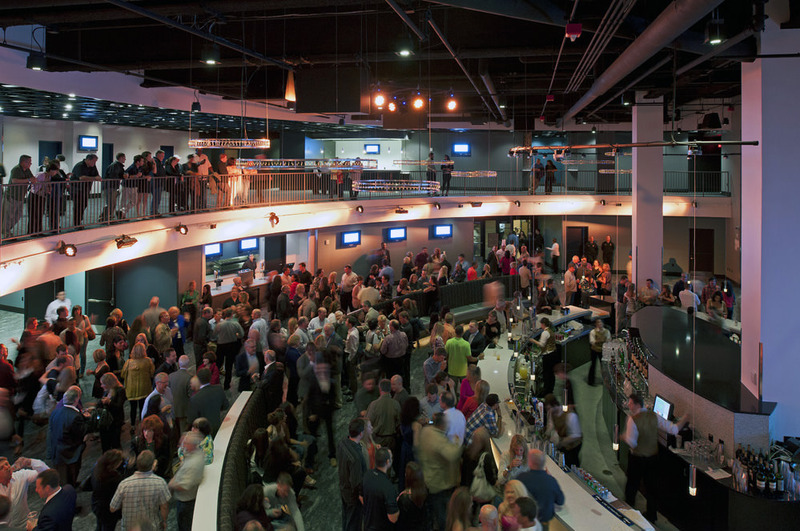 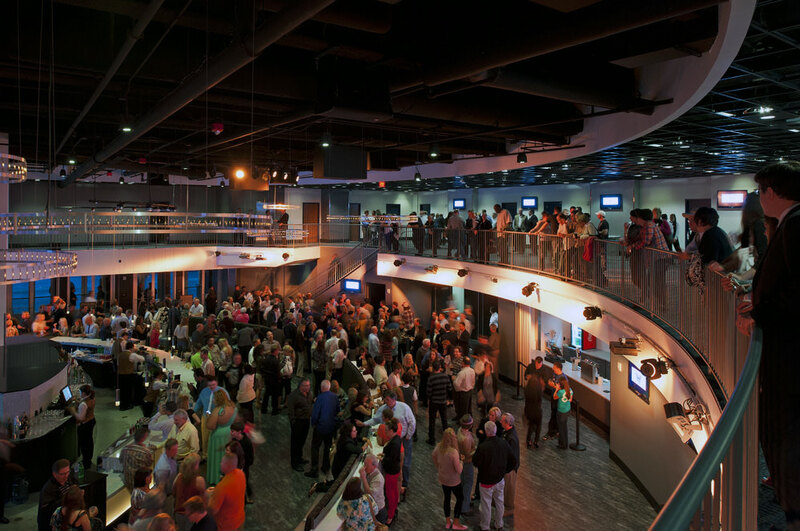 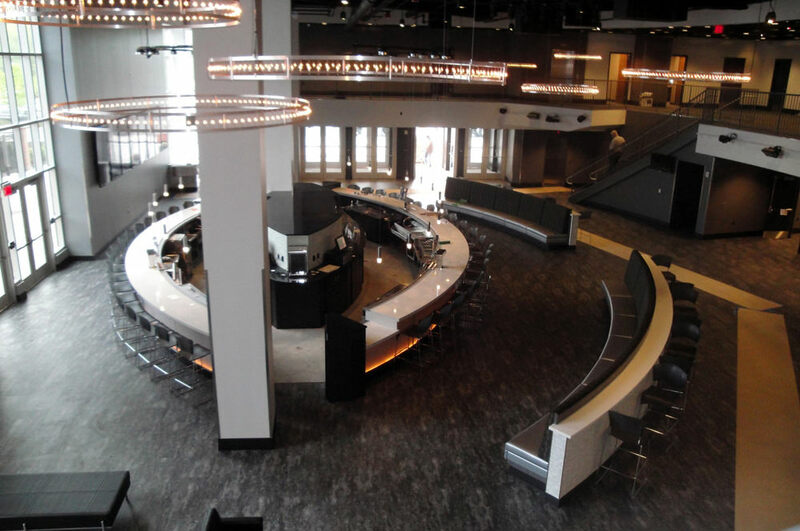 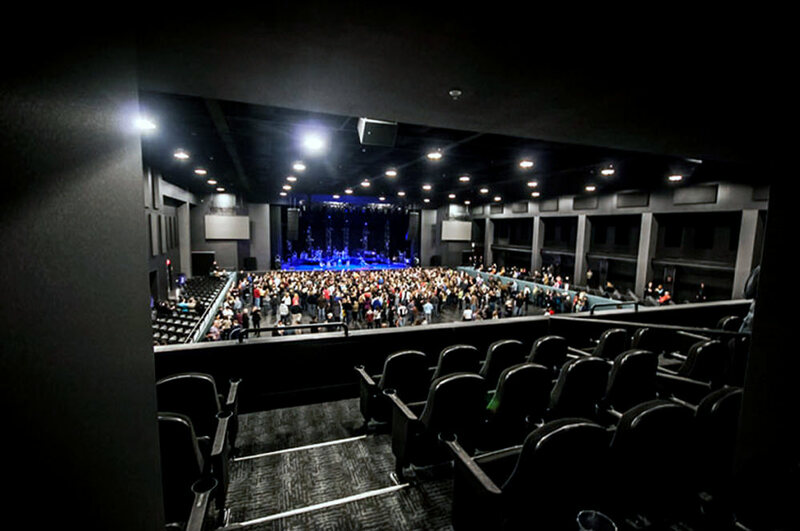 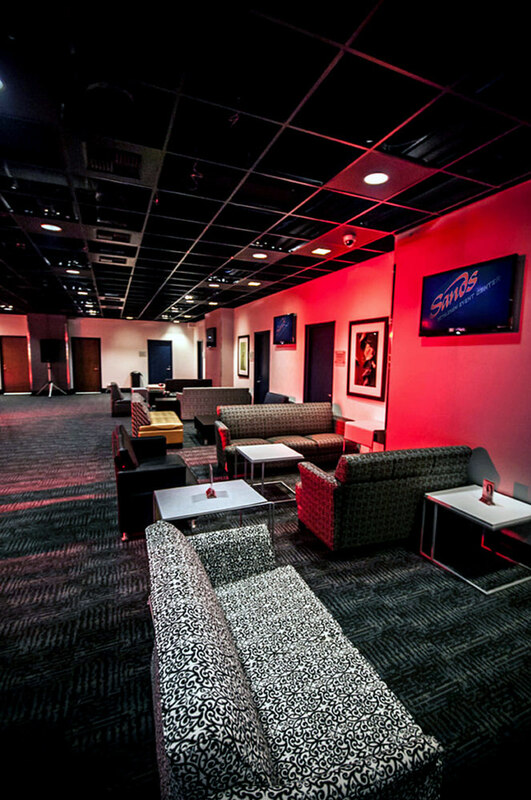 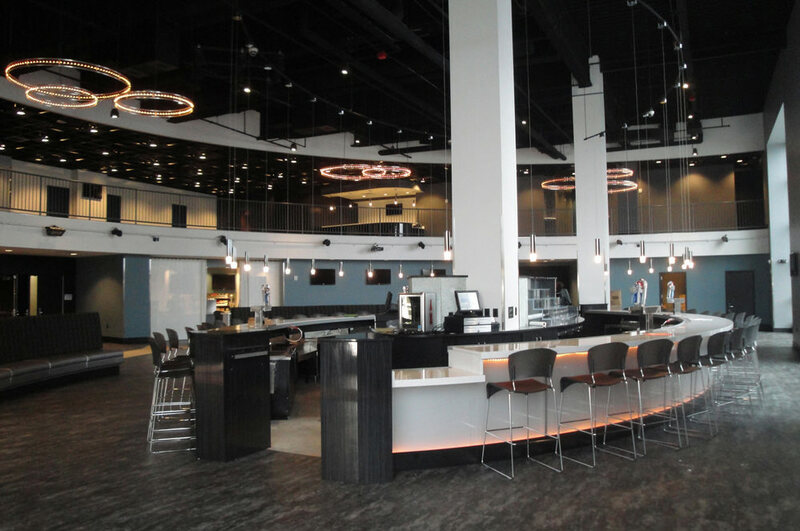 The Event Center also features 7 private, luxury suites, housed on an exclusive mezzanine level overlooking the Vision Nightclub. 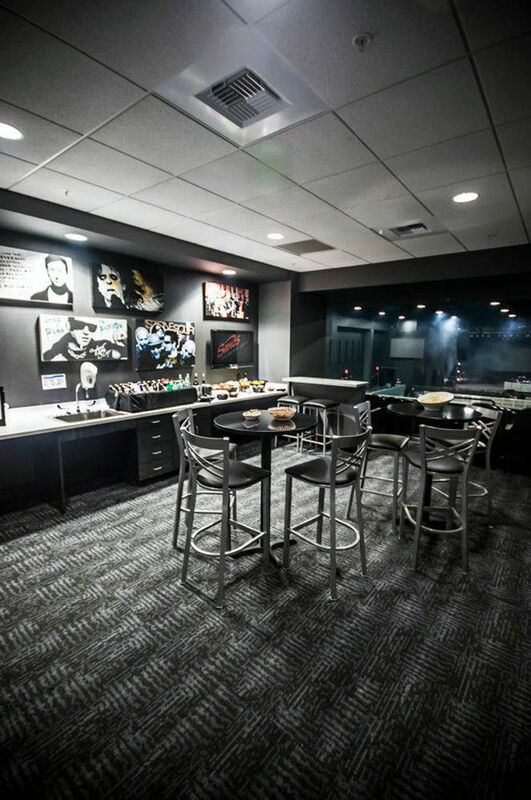 Suites feature flat screen televisions, high-top seating, and fixed seating on a balcony whose view truly takes your breath away. 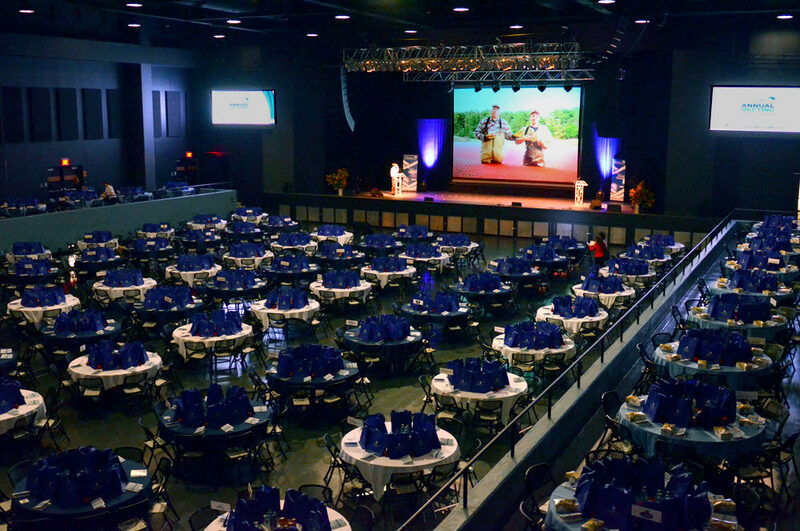 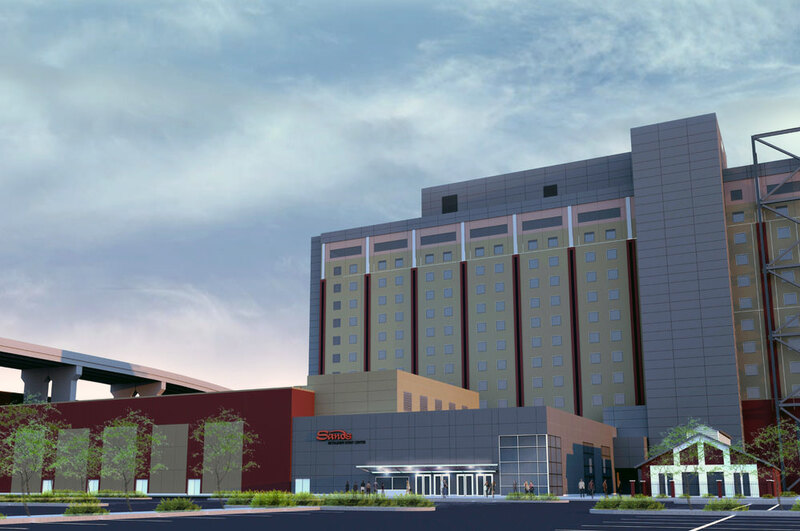 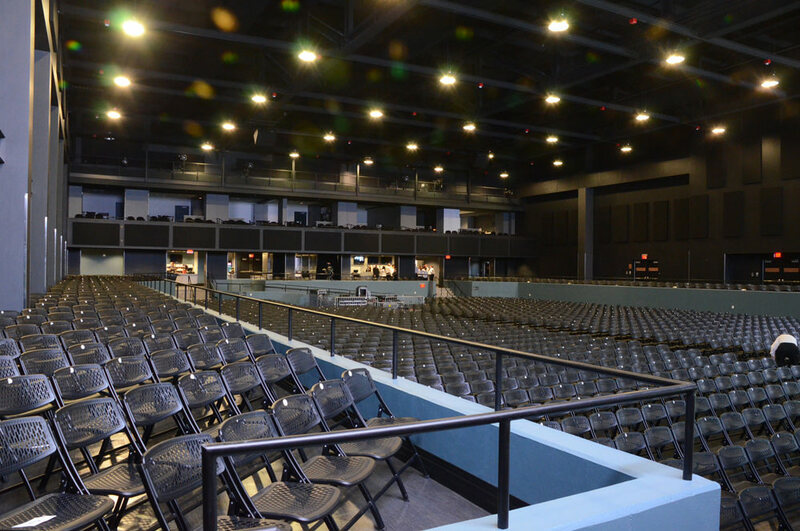 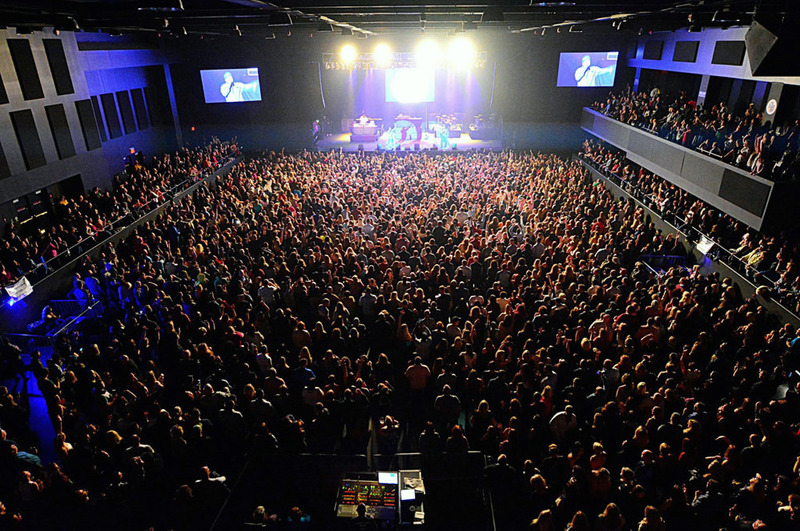 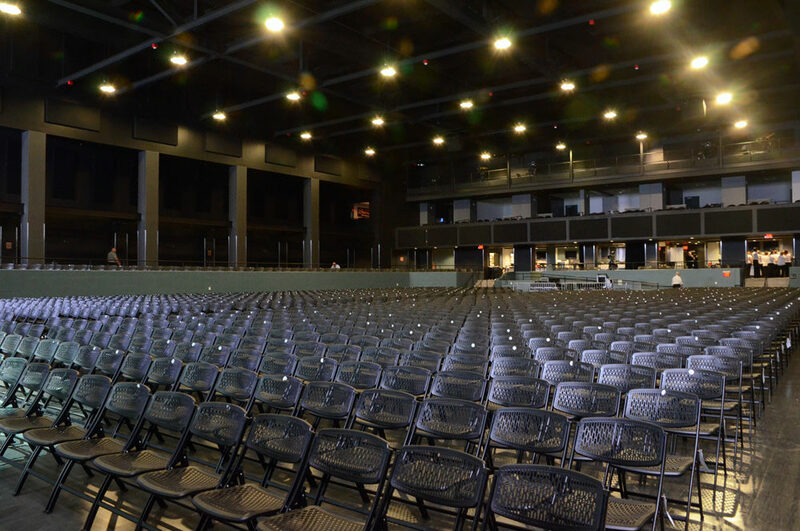 Additional to live entertainment, the Sands Bethlehem Event Center also features a nightlife experience that rivals any throughout the country. 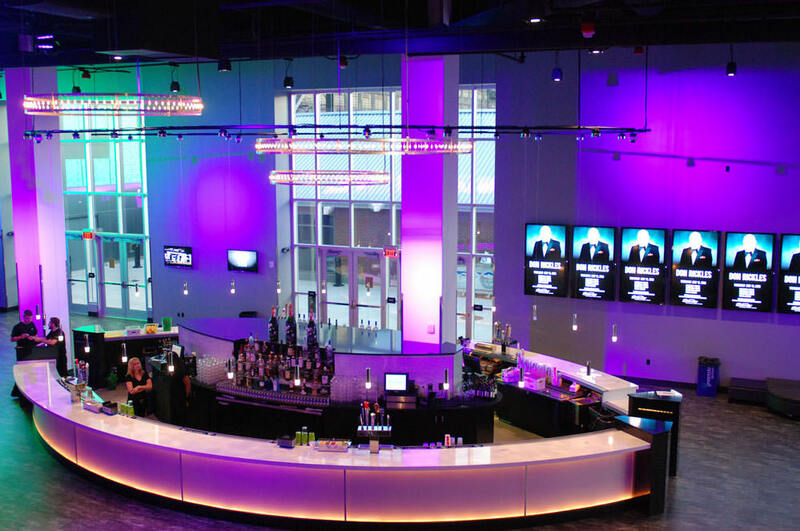 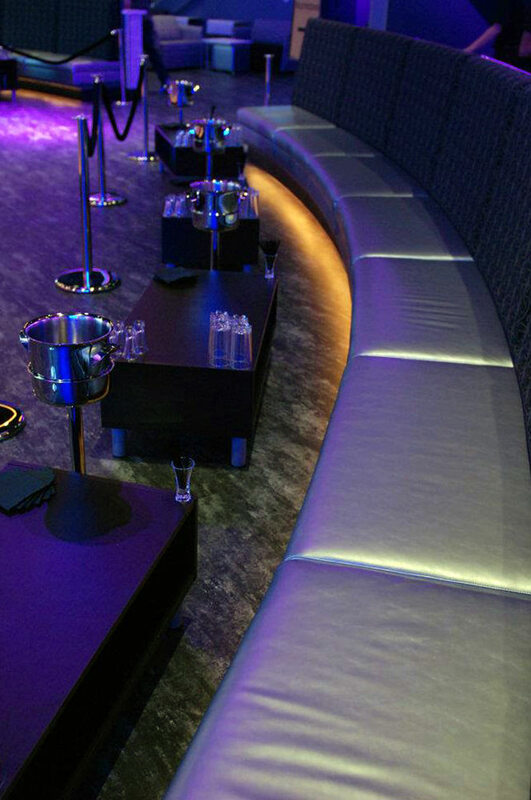 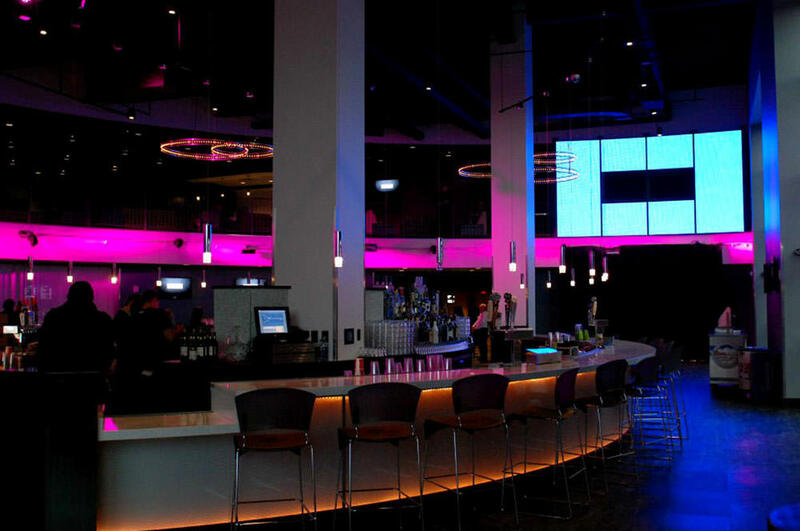 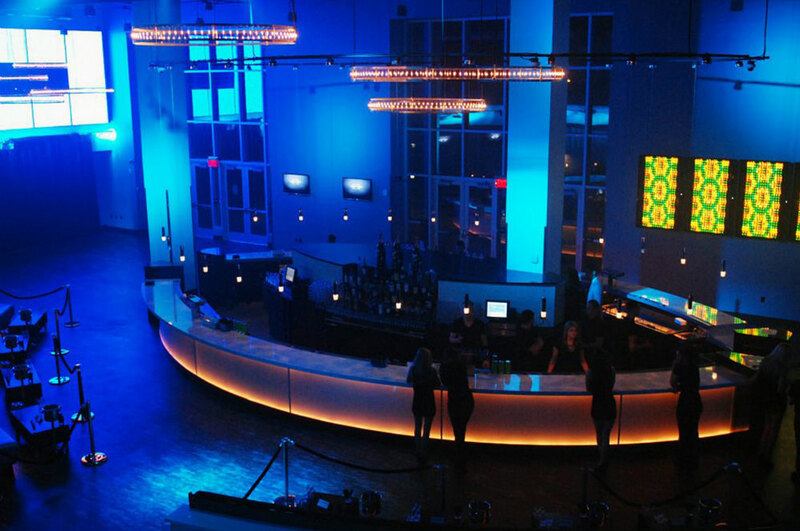 Vision Nightclub boasts modern architecture, hundreds of LED lights, natural textures, opulent finishes, and interactive programming to create an atmosphere like none other in the Lehigh Valley.